The CompMag currently has 4 patents pending. Even though this is the case, we believe every type of firearm should have a CompMag on it. We have finished work on the AR-15 CompMag and have also released the AK-47 CompMag. All of our products are made in the U.S. and are of the highest quality. The benefit to firearms manufacturers or retailers of using CompMag is simple. 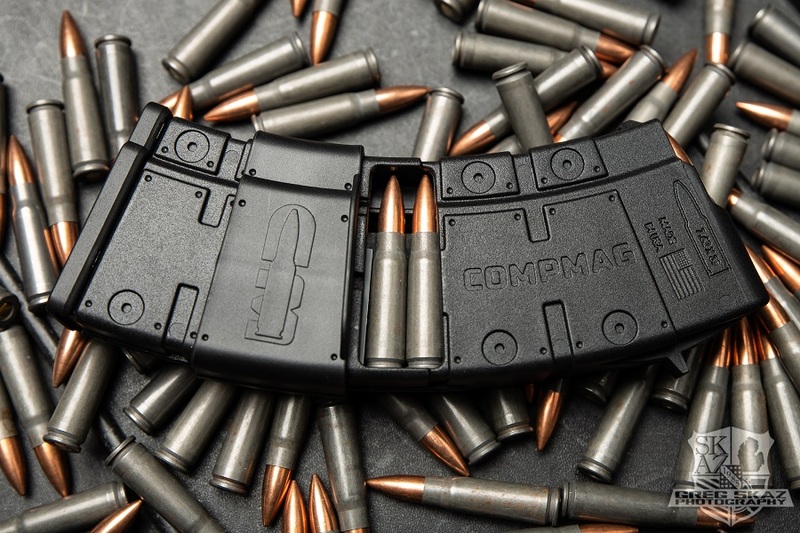 The CompMag is an easy to install, easy to load, fixed magazine solution for AR type firearms. Ten rounds in a fixed magazine. California Compliance can be done with just one screw, and no alterations need to be made to your firearms. This keeps your firearms in their normal working configuration and preserves their full functionality. 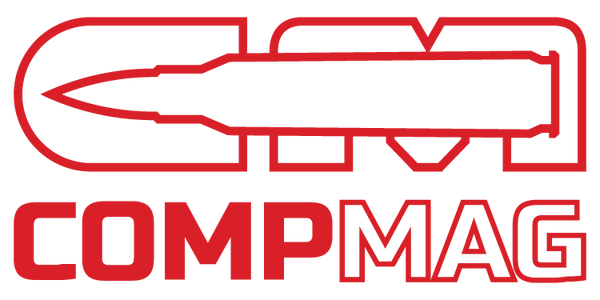 If you have a particular type of firearm that you would like to license a CompMag for, or if you would like to use CompMag as your fixed magazine solution, please contact us. Please use our "contact us" form and in the order number section write "Licensing" or "Manufacturers compliance".